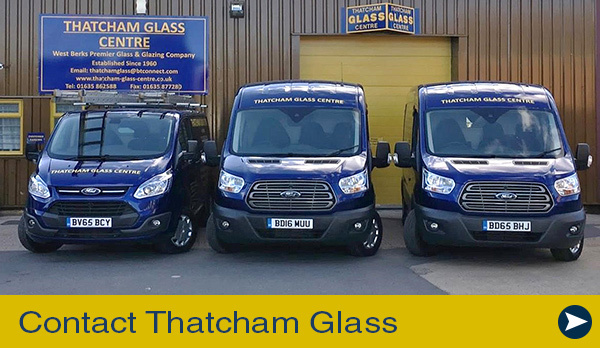 Thatcham Glass offer a comprehensive glazing service delivered by our own experienced, employed glazing team, who are fully insured for your peace of mind. We provide a free estimating service via our many methods of contact. Although we are a local Thatcham/Newbury based company, we often work as far out as Swindon in the West, Reading and Bracknell in the East, Didcot and Abingdon to the North and Andover and Winchester in the South. From Domestic Household repairs to New extensions and renovations to complete new houses. 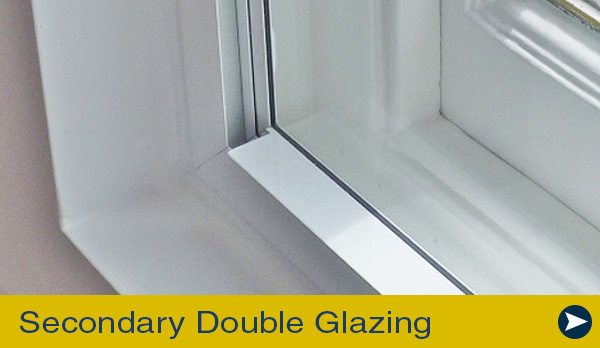 Your glass can usually be glazed same day or secured and re-glazed the next day. 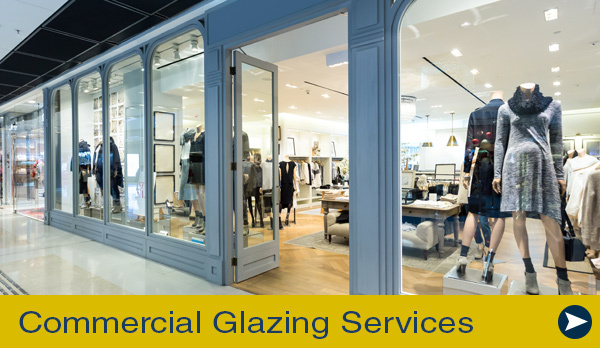 We can supply and fit all types of glass for any type of windows, doors, shop fronts, roofs and conservatories to curtain walling whether Upvc, timber and aluminium construction and velux. On call 24 hours for your glass and glazing needs incorporating a 24 hour emergency boarding up service to secure your premises.